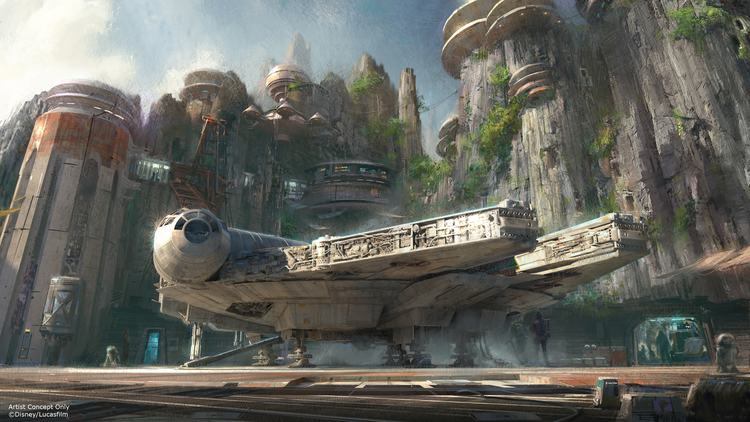 Star Wars Land was announced this past weekend at the #D23Expo in Anaheim. 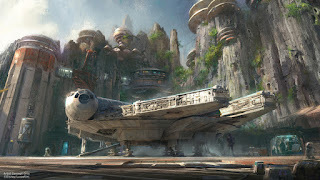 The lands will be built simultaneously in both Disneyland and Disney's Hollywood Studios in Florida. Big Thunder Ranch will be razed to make way for the immersive new experience. Two major attractions have been announced to go along with themed restaurants and shops. This is likely just the first phase of the project, which could eventually lead to an even larger experience in years to come. There will be heavy emphasis on the new Star Wars movies that are being released over the next few years. We can hardly contain our excitement. The project will likely be competed in 2019. July 17th marks Disneyland's 60th anniversary. The park first opened in 1955 and quickly set records with a number of people showing up to the park. Over the years the park is continue to grow and change. 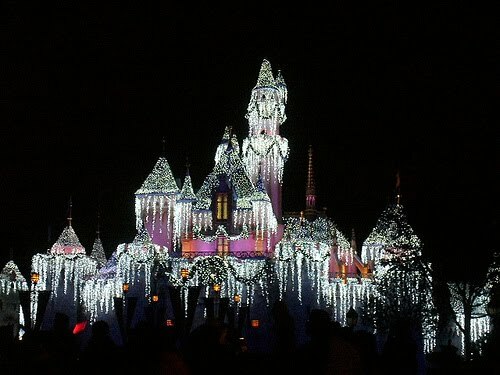 Walt Disney once said, "Disneyland will never be complete, as long as there is imagination left in the world." New attractions and improvements on existing rides have continued. The recent additions of the Hatbox Ghost to the Haunted Mansion and the new effects inside Peter Pan's Flight, are a great example. Up until the early 80s, guests relied on ticket books with A through E tickets. "A" ticket attractions were simple rides or shows such as the street cars on Main Street. An "E" ticket ride was a bigger attraction, such as the Matterhorn, Big Thunder or Space Mountain. In 1982, the unlimited passport was introduced allowing visitors to experience all rides and attractions with the single admission. There are currently 58 attractions at Disneyland. With the addition of Disney California Adventure in 2001 and the Paradise Pier Hotel, the entire resort became a true destination for people to visit from all over the world. Disneyland's Diamond Celebration will continue through the end of Summer 2016 with many more surprises and announcements to be made along the way. 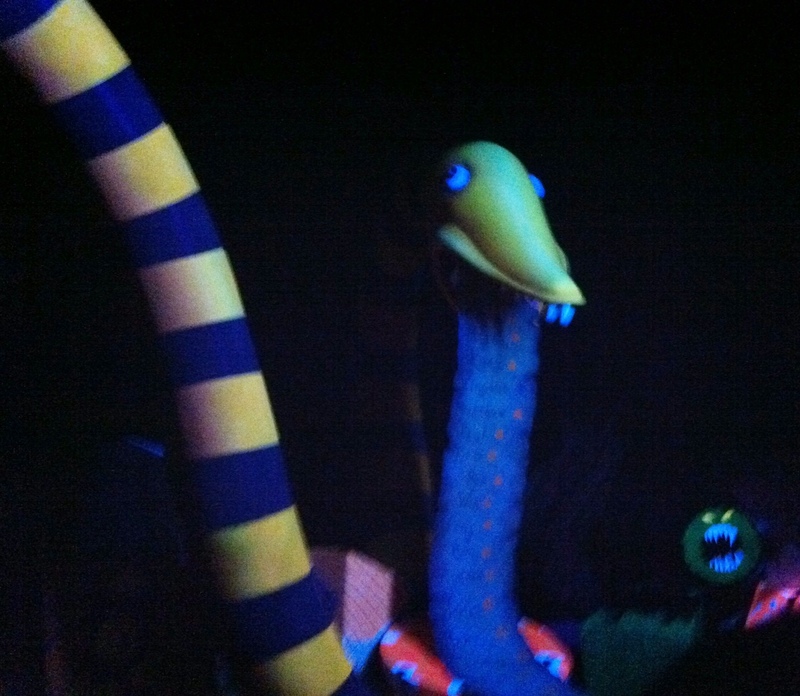 Once again, the park is decked out for the frighteningly fun Halloween holiday. 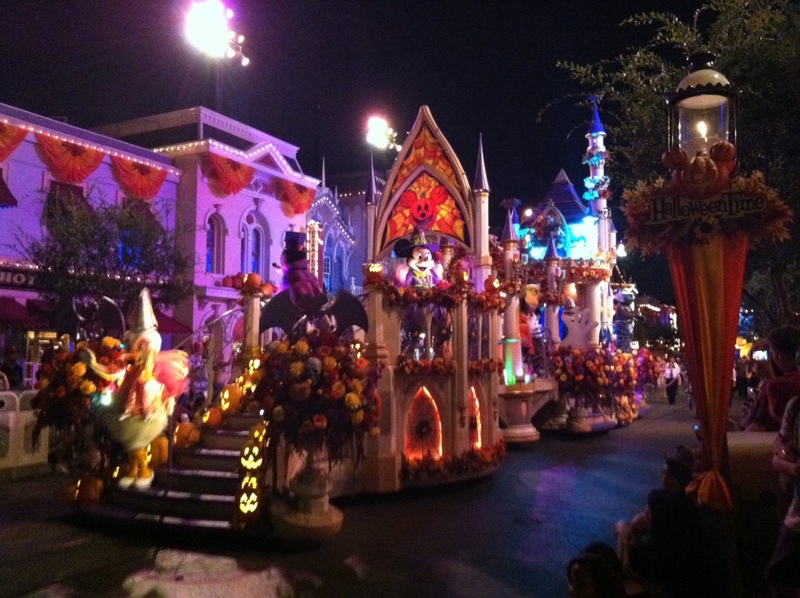 Mickey's Halloween Party has been selling out almost every night and only a few tickets are left for some of the remaining nights. The event allows the entire family to come dressed in costume. Trick are treat trails are found all over the park for candy and treats. 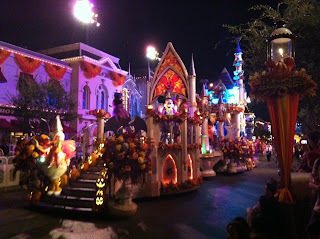 There is also the special Halloween firework show and other entertainment, unique to this event. Don't miss it!! Jack has decked out the Haunted Mansion again, which remains Haunted Mansion Holiday through the new year! June 15, 2012, Disney California Adventure reopens and is rededicated as a Disney park. The newly added Buena Vista Street feels just like being back in a glamorous version of 20s Hollywood. The new Red Car Trolley will pick you up at the main gate and take your through Buena Vista Street, into Hollywood Land and drop you off at the Hollywood Tower Hotel. The biggest part of the all new California Adventure Park is Cars Land. You will really feel like you are actually in Radiator Springs. There are new shops, eateries and three new attractions. We will provide details of each attraction in upcoming posts. Line up begins at 11 PM tonight, June 14th for those who want to be among the first inside the park on opening day. See you there! If you would like to advertise on the site and reach and ever growing audience please email us at OCMomActivities at gmail dot com. Right now is a great time to go on a Walt Disney World vacation. The kids will love it! Take a badge for your site! Fantasmic Dragon is finally here!